When do you give up on a venture that's neither succeeding or failing? One thing that I learned from my stock trading days is to plan for the scenarios before you jump into a trade and then stick with the plan. Never make decisions in the heat of the moment. So I am sticking with my plan. I gave myself one year to try building a startup when we moved from London to Boston. The time is up and I have decided to move on. Looking back, this is the most incredible and brutal experience that I've had so far. 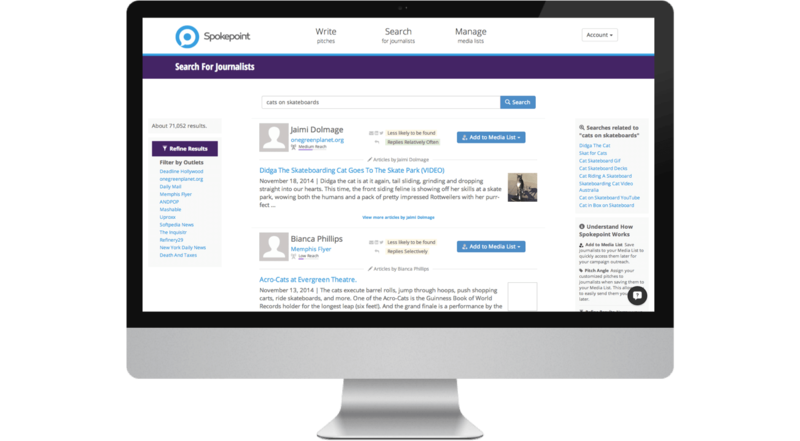 I am especially amazed that we got the helps that we did considering that Spokepoint is a bootstrapped company. I am very grateful for our unicorn designer+hacker Isaac Chansky, our brilliant software engineer intern Elizabeth Hagearty, and our Clojurescript/Reagent guru Tony Tam. Of course, the person that I learned the most from is my business co-founder, Dan Siegel. Here's a screenshot of the current Spokepoint web application. It has been a roller coaster year for me and the company. My co-founder will continue to soldier onward with the company. We both believe that there is something to what we're doing with Spokepoint. We just don't know how long that might take. I am moving on personally and wish him the best of luck. I don't know exactly what I'll do next yet. I am exploring a couple directions at the moment. One lesson that I learned from this is to keep moving one baby step at a time.